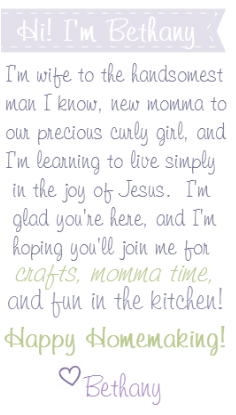 Happy Homemaker Me: 200 Fans Giveaway! 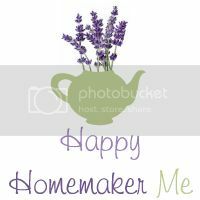 Happy Homemaker Me's Facebook fan page has hit 200 fans! To celebrate, I want to give a $25 gift certificate to Happy Homemaker Me's Etsy shop to one happy winner. I love to make things, and I'm excited to get to share this giveaway with you! This is a rafflecopter giveaway. Please enter below, following all instructions. Some entries are mandatory, some are optional. This giveaway will be open until Sunday, January 29th, at midnight. In love with something in the shop and unable to wait? Use my coupon code "BEMINE" to receive 20% off your entire purchase now through the end of February! Click "Read More" (if you're viewing this from the home page) to enter the rafflecopter giveaway below! You'll be receiving a $25 gift certificate to Happy Homemaker Me's Etsy shop soon. I love the Heather cap you have in your shop. I don't have a big need for one living in FL, but I would love to have it and wear it on a mild day. Good Luck with this give-away!! Love your baby bear hat! Looks like you have made some really cute things! Thanks for telling me about the giveaway. Fun giveaway! I need to open back up my Etsy shop, I never seem to find the time to make extra stuff to sell! I LOVE your Snapdragon Set! So beautiful! Yay!! She is just a sweetheart too Cineca!! Bethany your stuff is amazing!! :) Glad you and the family are doing so well!! Thanks, Paris! This is my first time using Rafflecopter, and I love it! It makes things easier for me and everyone else. Win-win! I basically just want everything. :) Bear hat and heart hat especially! I really do love your blog! I found you through Finding Hope. I love everything! 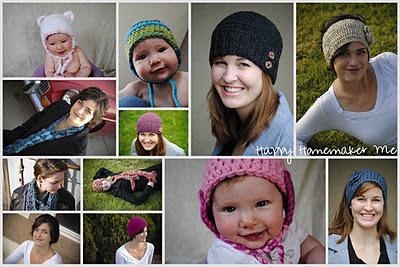 I especially love the ear flap hats and the headbands! Great giveaway! Love the baby hats! I have a baby boy due in Feb. and that would be perfect! I found you thanks to finding hope blog!